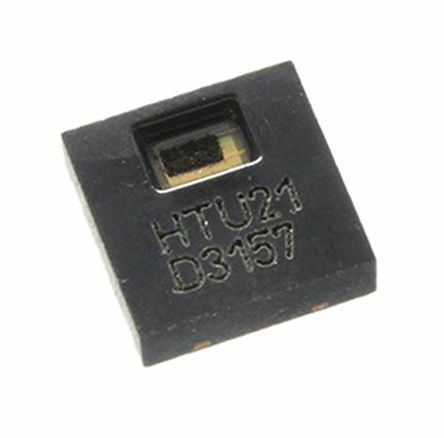 TE Connectivity’s MEAS HTU21D(F) series of digital humidity sensors with temperature output offer an economical solution to high volume, cost sensitive applications. Employing an innovative energy saving mode and with the miniaturisation of the design, the performance-to-price ratio has been enhanced. These humidity sensors are dedicated plug and play transducers providing accurate and reliable measurements for OEM applications. HTUD21D(F) humidity sensors provide linearised, calibrated signals in a digital I2C format and can directly interface with microcontrollers.